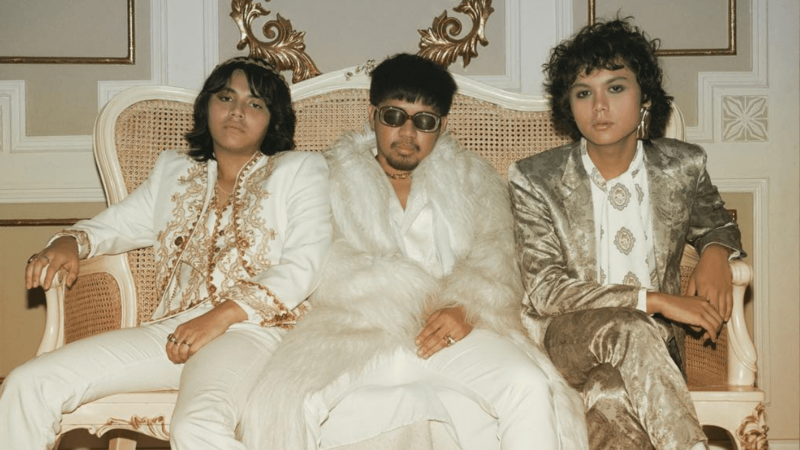 IV Of Spades Releases Debut Album, CLAPCLAPCLAP! Have you started streaming the new album yet? If you’ve been craving for new music, then look no further with the first IV Of Spades album, CLAPCLAPCLAP! The group took fans by surprise as they announced the release of their album on Twitter on January 18. The full-length album is available on Spotify, Apple Music, and the iTunes Store and features a mix of old and new songs such as “In My Prison," “Take That Man," and "Come Inside My Heart." The band also announced that their new album is currently the number one album on Apple Music Philippines. Last May, former IV of Spades frontman Unique Salonga left the band to launch a solo career. The band’s current line up consists of Blaster Silonga, Badjao de Castro, and Zild Benitez.